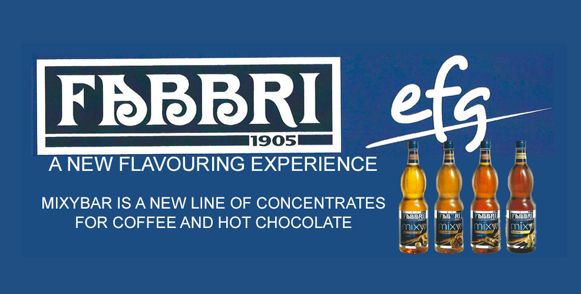 Fabbri syrups and gourmet sauces offer a fantastic range of flavours for coffees, milkshakes, cocktails and mocktails. Packed with flavour, the recommended serve size is smaller than competitor products helping you to reduce sugar levels in your drinks. 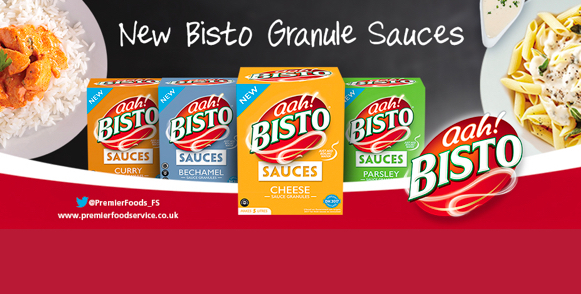 We are delighted to be extending our iconic Bisto portfolio with four new, easy to use, sauces – Curry, Parsley, Béchamel and Cheese. Available in a ‘granule’ format, a first for sauce mixes in the foodservice industry, our range has been introduced to the channel following insight into the most popular dishes on UK menus.